In recent posts, we’ve bounced around from topic to topic a fair amount. Our last post — Which Loveland Plumber And HVAC Company Should You Choose? — saw us highlight several of our favorite reviews we’ve recently received. We are always up for a little bit of free marketing, especially when it’s provided to us by our customers themselves! 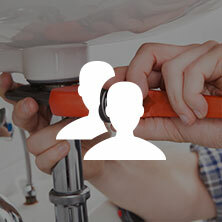 We also have addressed, and hopefully answered, some frequently asked questions about plumbing in our post, FAQs About Plumbing Answered By Your Loveland Plumber. Before that, we’ve discussed topics ranging from the history of Loveland to what you can expect from us in terms of our plumbing and HVAC services in particular. But at the end of the day, we tend to come back to our bread and butter more often than not. If plumbing services were our bread, then the butter would certainly have to be our HVAC installation and HVAC repair services. 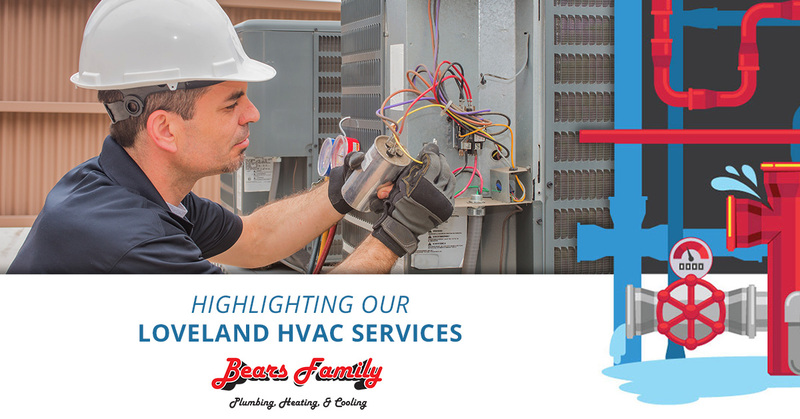 If you are lucky enough to call Loveland, Denver, Fort Collins, or pretty much anywhere along the Northern Colorado Front Range your home, we would like to take the opportunity in today’s post to highlight our heating, cooling, and HVAC repair and maintenance services. While we are based out of Loveland here at Bears Family PHC, we make a point to be punctual and timely no matter where you are in our service area. With that in mind, allow us to say a few words regarding what makes us worth your consideration the next time you need a new air conditioner installed or your HVAC unit serviced! 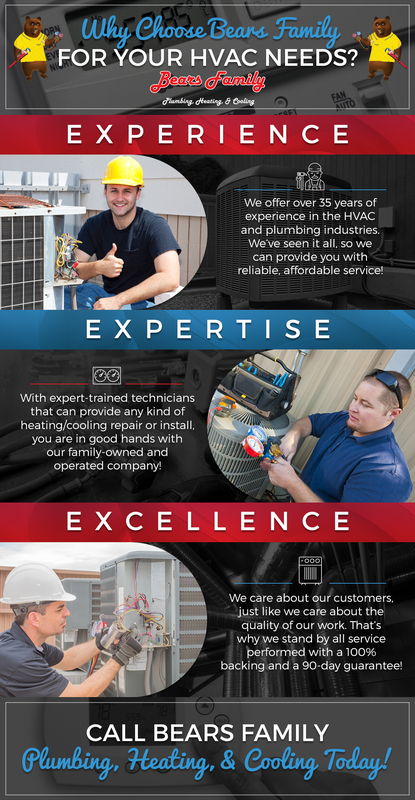 First and foremost, we are a family-owned and operated HVAC company with many years of experience in both the HVAC and plumbing industries. 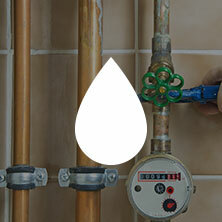 Michael Bears started this company with the experience he accrued as a plumbing technician. He then moved on to become a Master Plumber — a feat that takes many hours on the job training and testing in order to accomplish. His passion for providing customers with exceptional service has translated to the rest of the Bears Family. With over 35 years of experience in the industry, we are the kind of plumbing company that doesn’t look to make a quick buck on you. We’d rather turn our first-time customers into life-long clients! We know accomplishing that takes trust, among many other qualities. We’ve worked hard to become the kind of company Loveland and Northern Colorado can rely on for high-quality HVAC services. 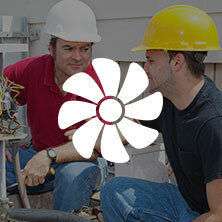 We have experienced technicians who are able to perform heating installation, heating repair, and other HVAC services you might be in need of. Moreover, our maintenance services are 100 percent backed, giving you a 90-day guarantee on our service repairs! Reach out to your trusted Northern Colorado HVAC company today!